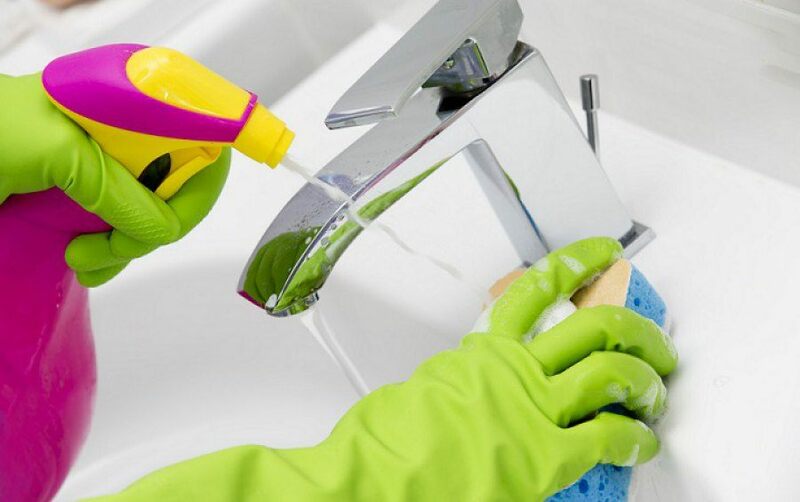 With the service One Off Cleaning, Easy Cleaning London gives you the opportunity to put every space in London in perfect condition for a very short time. The cleaning is done by our professionals using the best materials and taking the dirt off every corner in the room. Sometimes there are moments when you just urgently need one time cleaning in your office. For example – day before new tenants to arrive, or in the morning, after unexpected party, you could need urgent cleaning. There are many causes for a single cleaning, but what to do in this case is pretty clear – just call your company – Easy Cleaning London and order One Off Cleaning for offices! Before an important event in London or the surrounding areas, such as a wedding or birthday, your house will possibly meet huge amount of guests and then you need to prepare it properly. Everything should be clean. And most of the times, with everything else on your head, you will not have the time to do it yourself. Precisely in such cases One Off Cleaning is your best option. Even if you don’t have enough time to clean the kitchen or the bathroom, call our team and after few hours your place will look just like new!